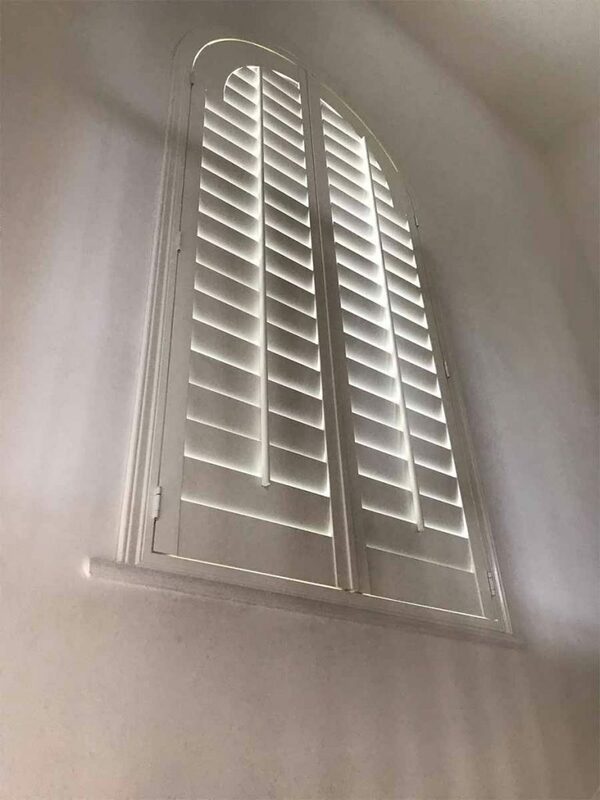 At PB Blinds, we believe window shutters aren’t just for show, but are effortlessly stylish and extraordinarily versatile, which help to expand the appearance of a property and offer important insulation for winter. 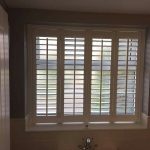 Our expert team can fit shutters to any sized window in any room of your home, and we have a selection of colours available to choose from. 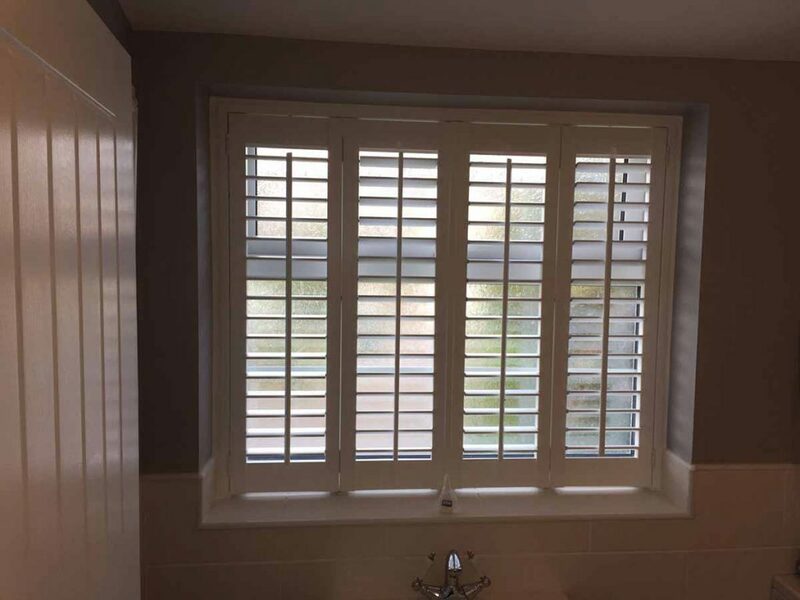 For further information, advice and quotations, please contact our helpful and friendly team via 01908 631 663 or send us an email from our online contact form. 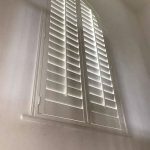 PB Blinds offer a complete expert service, from measuring, installation and repairs. 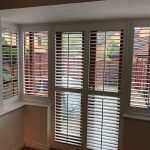 Call our team today and have one of our experts visit you to discuss your requirements. 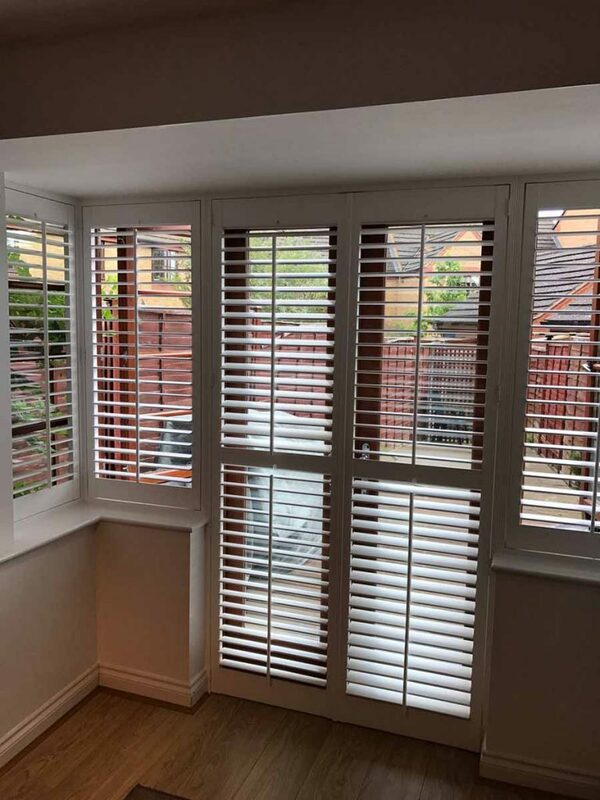 PB Blinds was established over 10 years ago by Paul Burnett, and has since become the place to go for homeowners and offices looking for quality blinds.